The Wm. 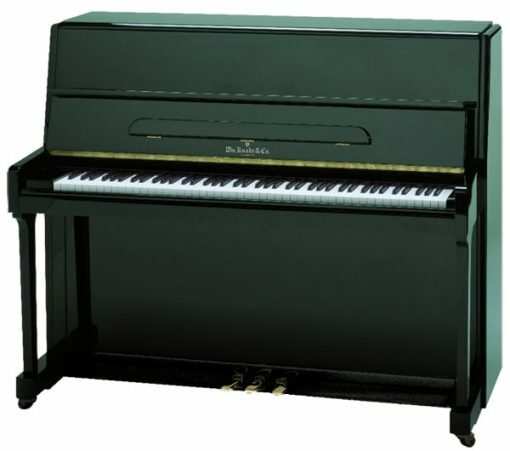 Knabe & Co. WV-118 is a great mid-grade upright piano for beginner and intermediate students. The WV-118 is part of the Wm. Knabe & Co. Baltimore Series, which is an affordable brand backed by 18 decades of excellence. MSRP: Starting from $7,299 On Sale! Contact us for Pricing! The Wm. Knabe & Co. WV 118 upright piano is a 46 3/4″ continental console with premium-grade wool hammers and Roslau music wires for a beautiful and rich sound. The WV-118’s soundboard has all spruce surface tension which provides great resonance in the compact vertical piano frame. In the video below, one of our piano experts will show some of the highlights of the Wm. Knabe & Co. WV 118 upright piano. Stop by any of our 3 convenient piano showrooms to play this piano for yourself.